But with crazy prices like that, I am assuming they persist because enough people purchase them? So prents can afford expensive toys like this for their kids? I remember once in Canada walmart added 5$ to voyagers. No one bought there and they dropped the 5 dollar increase to match what TRU was charging. 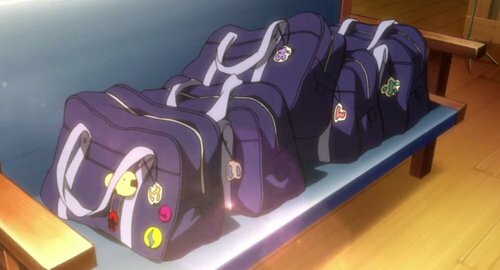 But that, at least somewhat, hinges on the fact that people could easily get the same product elsewhere for a cheaper price. Deluxes are $35+ at (almost) every single store in the country, so there's no other option for a person who wants to buy a Transformer (and isn't savvy enough, or too impatient, etc., to get it from Big W or online). william-james88 wrote: I remember once in Canada walmart added 5$ to voyagers. No one bought there and they dropped the 5 dollar increase to match what TRU was charging. Wait a minute. You mean to say a TRU was charging a lower regular price than a Walmart? I can only speak on local experience but SOMEONE is buying them at my local K-Mart. I saw what stock they first put out, then within two weeks a lot of it was gone. But then I live in a town populated by unemployed people who drive around in $35K cars. So the 40+ hours I work a week must mean I'm doing something wrong. nah, it's called life being easier on welfare than it is to go out and get a job. Motto: "Make Kaon great again!" Finally got all the Terrorcons & recreated a scene from MONEY IS EVERYTHING (one of my favorite episodes). LOVE these pics, jungletron! I really can't wait to complete Abominus. Stop making me want to get him! 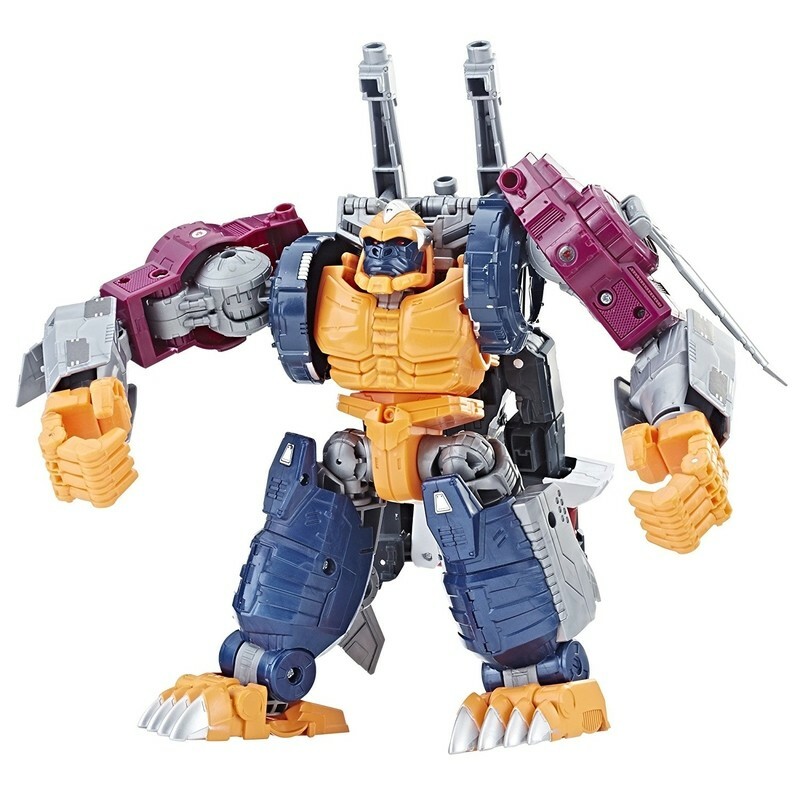 Damn, Abominus looks awesome! I definitely need him. He looks like he fits really well with Computron too! bodrock wrote: LOVE these pics, jungletron! I really can't wait to complete Abominus. Wave2 has been scarce in Oregon -- I have seen them come in once to Walmart and once for Target -- and that's just the Deluxes. They'll probably roll out Cyberverse between Generations lines. chuckdawg1999 wrote: They'll probably roll out Cyberverse between Generations lines. No. There wont be a break. Generations will still come out every three months or so as it always has in the past 4 years. Cyberverse will be just another line like RID was. 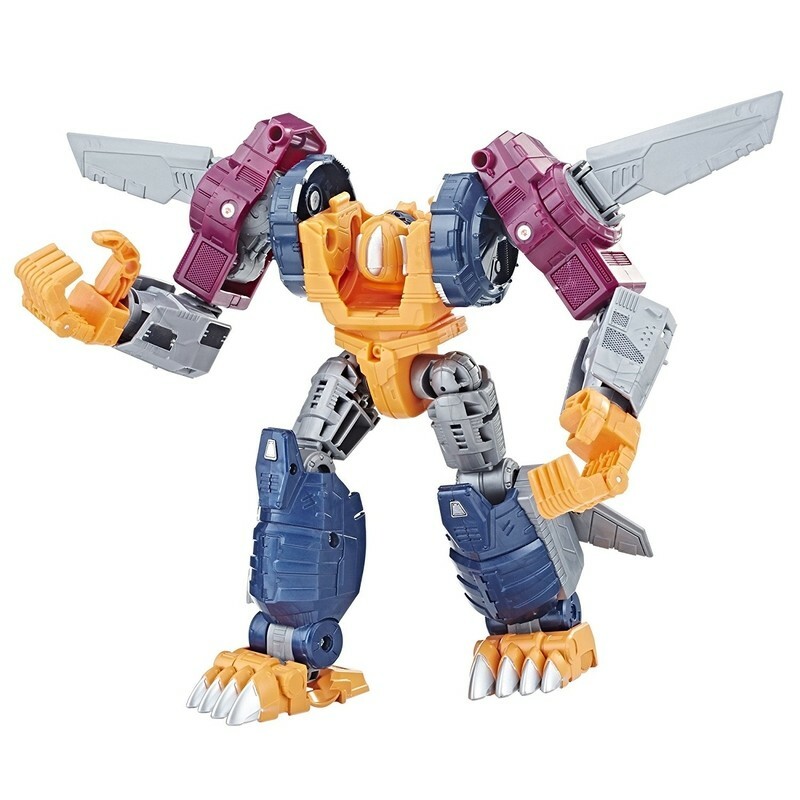 Much like her larger Dino brother from another mother and the movie Transformer who started all the chaos before her, we have a new 'Leaked From Cybertron' clip showing the evolution of the little dino who could: Slash! Check out the embedded video below, and let us know what you think of this newest evolution video below! So you think WFC will be released early? Black Hat wrote: Damn, Abominus looks awesome! I definitely need him. He looks like he fits really well with Computron too! Yeah I agree. Among all the Generations combiner toys I'd say Abominus is not only the best looking but also the most stable, in large part because Sinnertwin and Cutthroat's Prime Armors can attach to Hun-Gurrr's accessories (the front of the gestalt's feet). His hands and feet don't easily fall off and Hun-Gurrr's transformation into the torso is ingenious, like we've never seen before. I'm also glad that the decals on Hun-Gurrr which a lot of us had been dreading beforehand turned out to be well executed, having a reflectorized glow which might not have been achieved with tampographs. 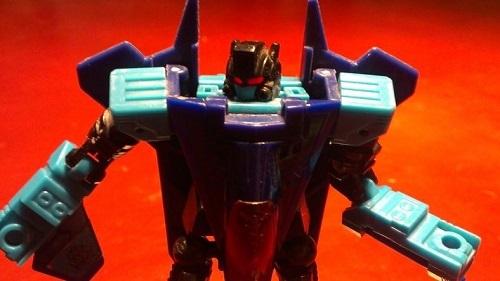 Wherefore, in my opinion, this is a Generations gestalt that does not need any third-party upgrades. I even came to appreciate the white helmet that's not cartoon-accurate as it serves as a contrast to Computron's brown head when they're facing each other upclose. chuckdawg1999 wrote: So you think WFC will be released early? Exactly! Some fans seem to have the memory of a goldfish sometimes. I swear this comes up every year. We had that last year too with people not believing that Titans Return would end so early with only 1 deluxe in the final wave. 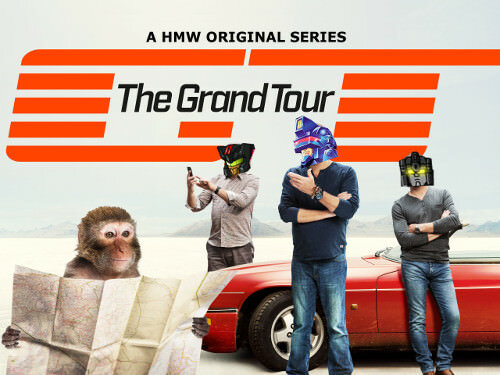 But it did, and then we got POTP. Same thing will happen again. I think what is throwing some people is how early (late Novebmer) PotP wave 1 showed up in the US. But I think that had more to do with whatever distribution problems Hasbro had with TR waves 5 and 6. Ready for the latest fan-vote result to make it onto shelves? 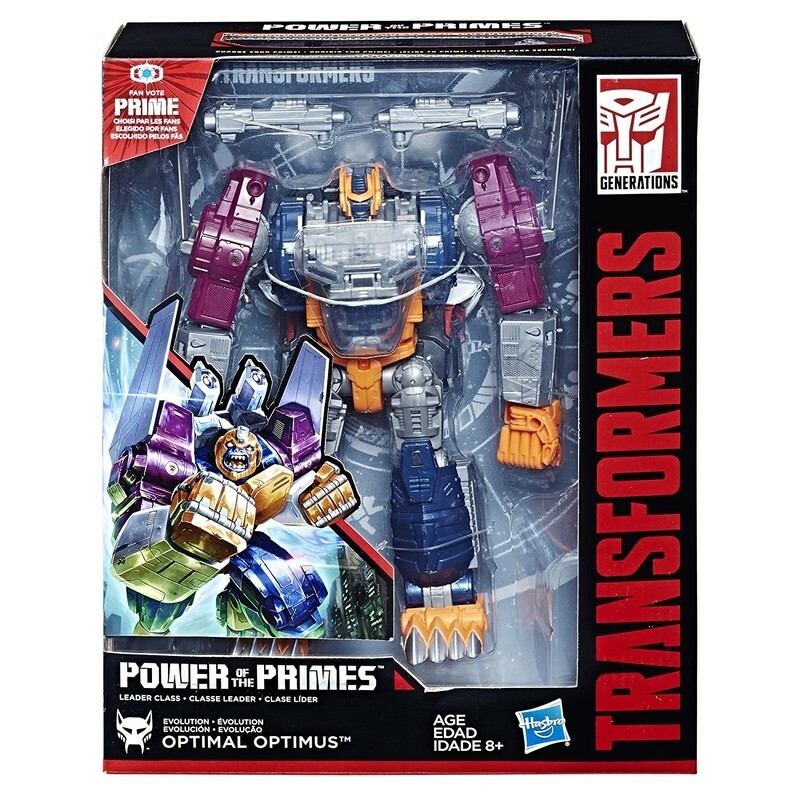 Transformers Power of the Primes Optimal Optimus is ready to make it at retail in the upcoming months! While this is not the first time we have seen the images, and you can head back here and here to confirm that, a new listing on online retailer Amazon.com has the same without a watermark, and some additional bio and packaging info about the toy. 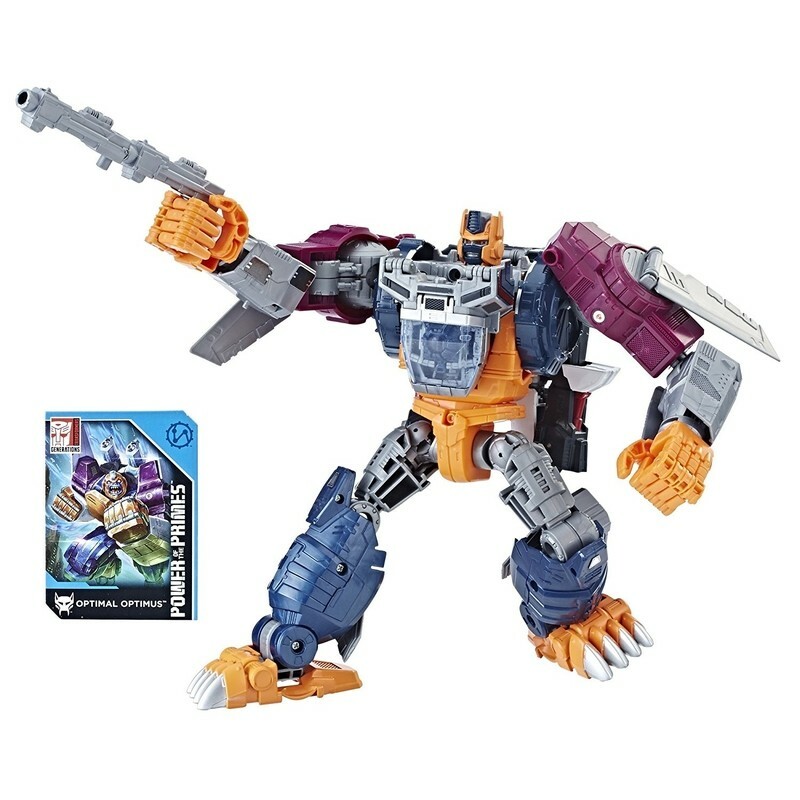 We get to see the box, several of the Evolution mode (gorilla, empty shell, boarding gorilla, plus a single shot of the Optimus Primal inner robot. Check them out below! 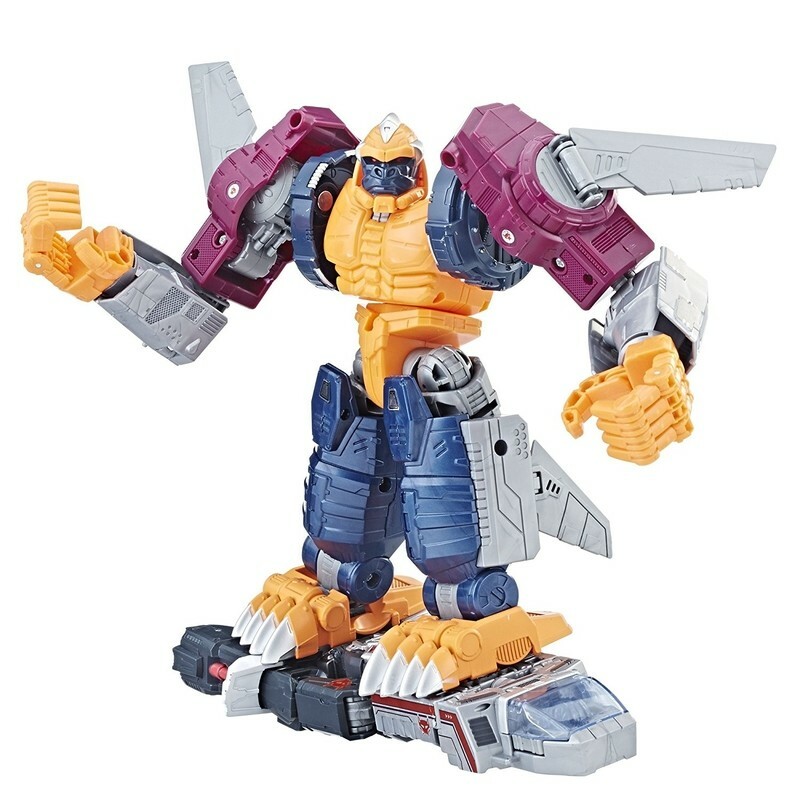 Evolves from Deluxe Class Optimus Primal figure to Leader Class Optimal Optimus figure. Converts between 4 modes. 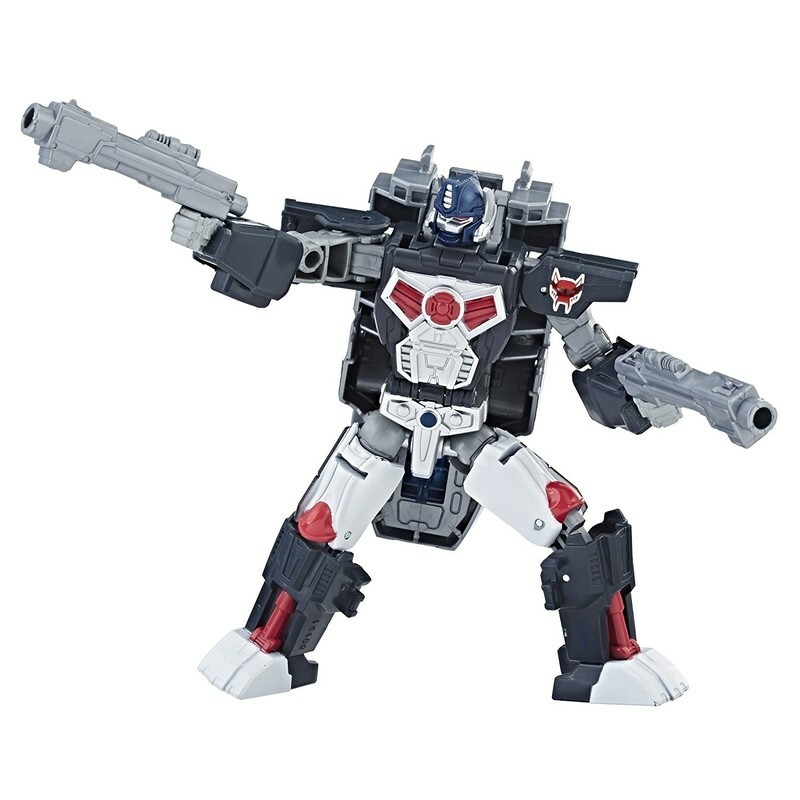 Includes Leader Class Optimal Optimus figure with Evolution armor, Matrix of Leadership accessory, 2 accessories, collector card, and instructions. 4,427 pages were recently viewed by 794 unique visitors. This page was viewed 1 times on Thursday, April 18th 2019 11:40am CDT. © 2019 Seibertron, Inc. DBA Seibertron.com. All Rights Reserved. Established June 2000. Seibertron.com is owned by Ryan Yzquierdo.